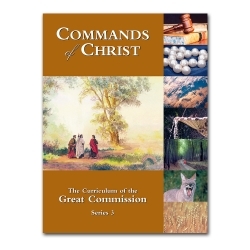 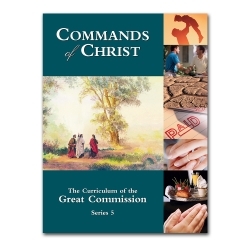 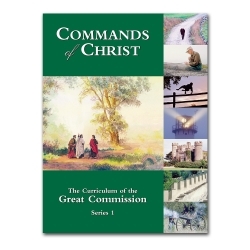 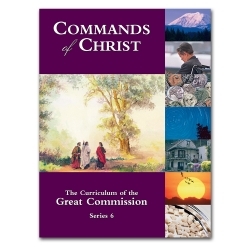 The Commands of Christ books are the core curriculum of the Life Study Group Program and can be studied on an individual basis or in a group setting. 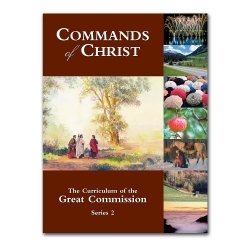 Each lesson includes an in-depth commentary, a study question that reveals rich and deep insights, related names of God, a character quality and songs that amplify the command, questions and commitments for personal application, and a journal page for recording your personal insights and progress. 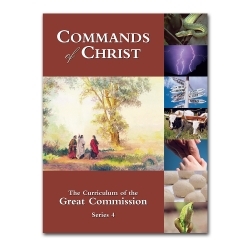 Dimensions: 10", 7 1/2", 1/4"